Wild Nights With Emily, starring Molly Shannon (left) and Amy Seimetz, plays opening night at Outflix. Outflix 2018 is in full swing this weekend. You can read about this year's festival in this week's film column. 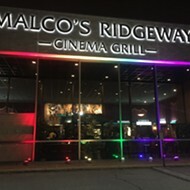 Here are some trailers and previews for movies playing at this weekend's festival at the Malco Ridgeway Cinema Grill. First up is Alaska Is A Drag, a fish out of water drama by Shaz Bennet about a transexual in the hyper macho world of the New Frontier, screening Saturday at 5:15 p.m. Kill The Monsters, showing Saturday at 8 p.m., is director Ryan Lonergan's polyamorous road trip epic. Shot in luscious black and white, this one looks like a winner. Kill the Monsters - Trailer from Ryan Lonergan on Vimeo. 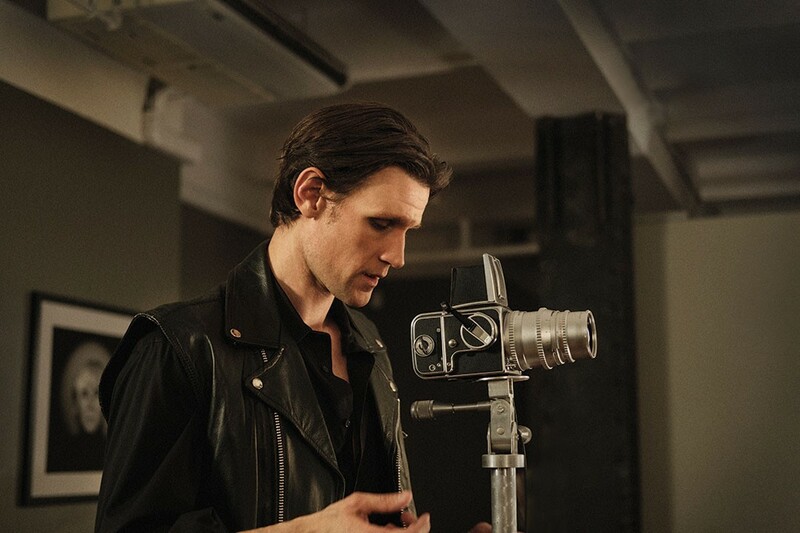 At 10:30 p.m., former Doctor Who Matt Smith (who recently crossed the streams by landing a "key role" in the next Star Wars movie) stars as legendary photographer Robert Mapplethorpe. Director Ondi Timor's biopic immerses the audience in the squalid glamour of 1970's New York. Newcomer Marianna Redón co-stars as punk rock goddess Patti Smith, Mapplethorpe's longtime partner in the 1970s. Matt Smith as Robert Mapplethorpe in Ondi Timor's biopic. Sunday kicks off at 1 p.m. with an import whose title says it all: My Big Gay Italian Wedding. Then at 3:15 p.m., feel the squeeze of the gig economy while simultaneously navigating a lesbian marriage comedy with Freelancer's Anonymous by Sonia Sebastian. At 5 p.m., Hollywood royalty Piper Laurie stars in Snapshots, a generational drama about love and loss. The final film of the evening is a documentary by director Caroline Berler about lesbian filmmakers, Dykes Camera, Action!, at 7:15 p.m.
Watch this space for more coverage of Outflix 2018.